At LPTMS I was a post-doc with Prof. Gora Shlyapnikov, studying strong interactions of trapped ions and ultracold atoms, supported by a Marie Curie Intra European Fellowship within the 7th European Community Framework Programme, and by the 2013-2014 Chateaubriand fellowship of the French embassy in Israel. The quantum group at the Tel-Aviv University, headed by Prof. Benni Reznik. 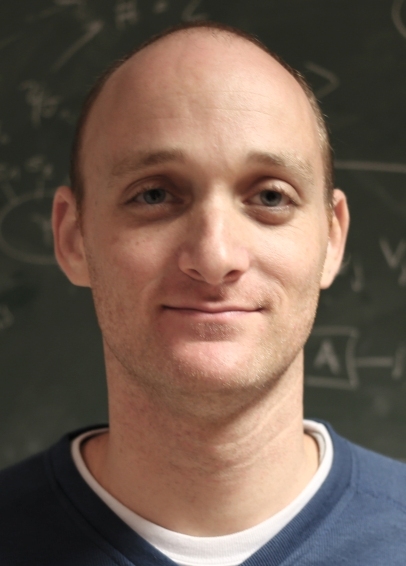 The quantum technology group at the Hebrew University of Jerusalem, headed by Dr. Alex Retzker. The experimental atomic-, molecular- and optical physics group at the University of Freiburg, headed by Prof. Tobias Schaetz. The cold ions and experimental quantum information group at the University of Mainz, headed by Prof. Ferdinand Schmidt-Kaler. The theoretical quantum physics group at Saarland University, headed by Prof. Giovanna Morigi. The ion storage group at NIST, Boulder. Dr. Thomás Fogarty at the Quantum Systems Unit, Okinawa Institute of Science and Technology. Dr. Cecilia Cormick in the Condensed Matter Group, at the National University of Cordoba.